The Indian Ocean rim was home to a wide range of urban societies over the last two millennia and these have been subject to study from a range of disciplines. The urban past of coastal eastern Africa is largely known through archaeology, while the sites of the Persian Gulf and the Indian subcontinent are known through a combination of material and textual sources. This can make it difficult to reconcile the trajectories of different regions, as the data are so varied; it has also meant that approaches to the entire region have tended to privilege certain areas over others (Abu Lughod 1989; Wink 1990; Chaudhury 1990). This conference is designed to help bring those regions into conversation, through a focus on novel and high-resolution studies of objects and places in the western Indian Ocean. These make it possible to augment what can be said about urban lives in the region, as well as providing new detail on object flows and resource use. ‘Africa and the Indian Ocean’ draws on a major research strand on eastern Africa, part of the Danish National Research Foundation Centre for Urban Network Evolutions at Aarhus University. It forms part of that centre’s focus on high-definition archaeology, and what it can add to our studies of the urban past. It is anticipated that Africa will be a significant but not exclusive focus of the event. Bringing together a range of colleagues at the forefront of research on past urbanism in the region, this conference will examine five interconnected themes of settlement in the context of urban transitions along the coastal and island environments of eastern Africa. NOTE: Once you have booked your trip, please send Mie Egelund Lind your itinerary, so that the hotel booking can be finalised. Deadline 21 October. From the city centre, you can take Bus 18 (see timetable), which leaves from Park Allé (see map) three times an hour (direction: Moesgård). Enter the bus through the back or the middle door and purchase your ticket at the ticket machine. Get off at the bus stop "Moesgård Museum" (end station) - the ride takes approximately 25 min. 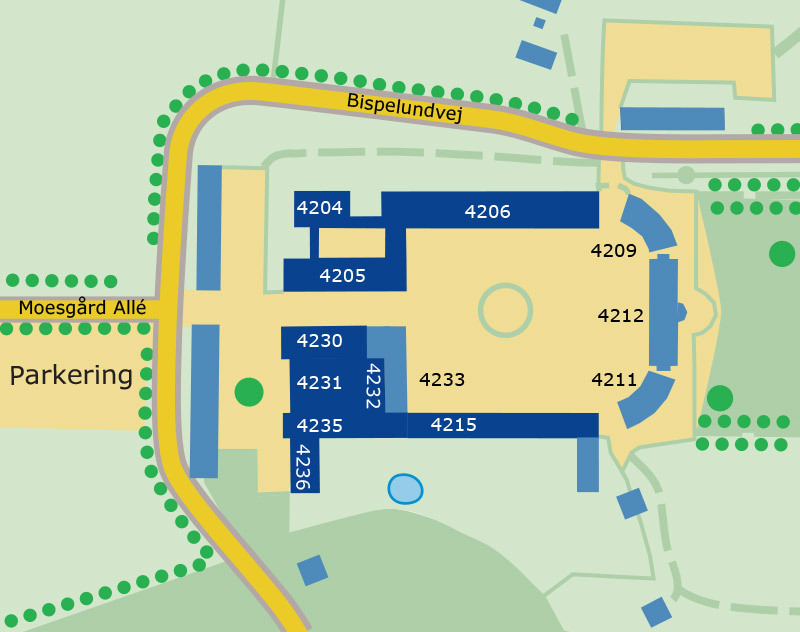 From there, it is only a short walk to the museum (Wednesday-Thursday - see map) and to Moesgaard Campus (Friday - see map). Speakers’ dinners have been organised for 5-6 December - at UrbNet and in town, respectively, and of course, we will cater for you during the workshop. If you have any dietary restrictions (e.g. allergies), please let Mie Egelund Lind (melind@cas.au.dk) know as soon as possible. If you wish to use powerpoint, please forward your slides by 1 December 2018. We will take photographs during the conference, which we store and use for e.g. reporting purposes. If you do not want us to use photos in which you are depicted, please contact Mie Egelund Lind: Melind@cas.au.dk.